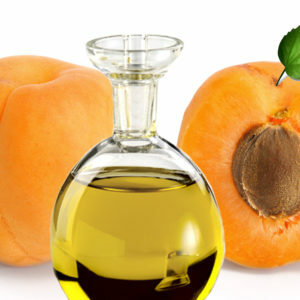 SKU: APRICOT-KERNAL-OIL-5-L. 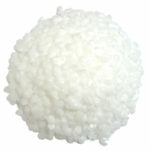 Categories: Oils, Flavours, Food Ingredients, Skincare, Soap making. 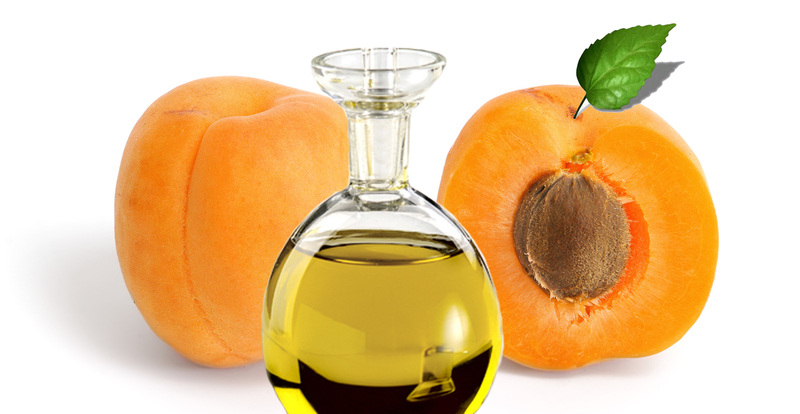 Tags: Apricot, Apricot Kernal Oil, Apricot oil, Apricot seed oil, skincare, soapmaking.